Border patrol agents stationed at the checkpoint found the fifth group of migrants hidden in a tractor trailer since the start of the year Wednesday. 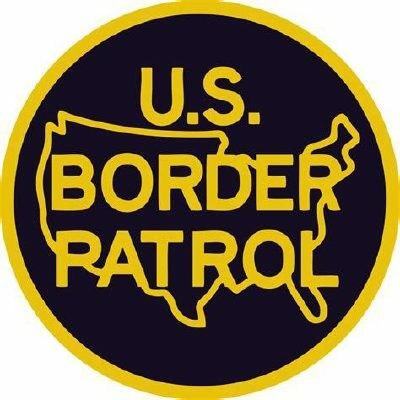 Five migrants were found inside a trailer driven by a U.S. citizen after a K-9 alerted its handler during primary inspection of the vehicle, according to a U.S. Customs and Border Protection news release. Prior to Wednesday, a total of 41 migrants were found in the other four incidents.